Nearly 75 percent of adults say that an unattractive smile can damage a person’s chances for career success, according to a recent poll by the American Academy of Cosmetic Dentistry (AACD). In today’s social-media driven society, the pressure to look your best is higher than ever. Online profiles and photos are often the basis for most first impressions, which can significantly impact a prospective job interview for young adults. Today’s college and university students – more than any other generation – understand the impact a bad selfie or unattractive photo can have when it comes to relationships of a personal and professional nature. So as you return to the classroom this fall, why not consider investing in your smile in addition to your education? 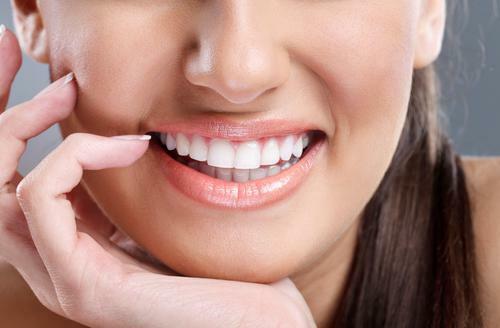 Chipped, crooked, gapped or stained teeth are a breeze to fix with today’s complement of cosmetic dental treatments offered by Dr. David A. Blaustein, who offers the following tips to ensure a beautiful and healthy college smile that will shine for years to come. Pulling an all-nighter for an upcoming exam? Guzzling ten cups of coffee before crashing may help you stay awake, but it can do serious damage to your teeth. 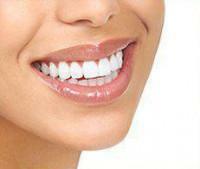 Along with soda, tea and wine, coffee can discolor the teeth by several shades in a short amount of time. Always brush before you head to bed, and drink a glass of water for every cup of joe to help diminish staining effects. Other culprits to steer clear of are unfortunately college staples. Sports and energy drinks and alcohol are particularly harmful to teeth and gums as their high sugar content can lead to cavities. Rinsing with water and chewing sugar-free gum after these sugary drinks may help mitigate the damage, when brushing isn’t possible. Whether you use an ultrasonic model or a traditional toothbrush, they don’t last forever. It can be easy to forget this simple sundry item, but dentists suggest replacement every 3 to 4 months, or purchasing a new ultrasonic head every 5 to 6 months. And while you’re at the drugstore, don’t forget to pick up some dental floss, which you should use at least once a day if not twice. Now that summer vacation and all of its wonderful distractions are over, it’s time to commit to better oral hygiene. Forgetting to brush every now and again isn’t the end of the world, but lack of proper dental care can lead to cavities, gingivitis and gum disease if not treated early. Whatever your college schedule entails, always plan on brushing your teeth after breakfast and dinner, and flossing at least once. 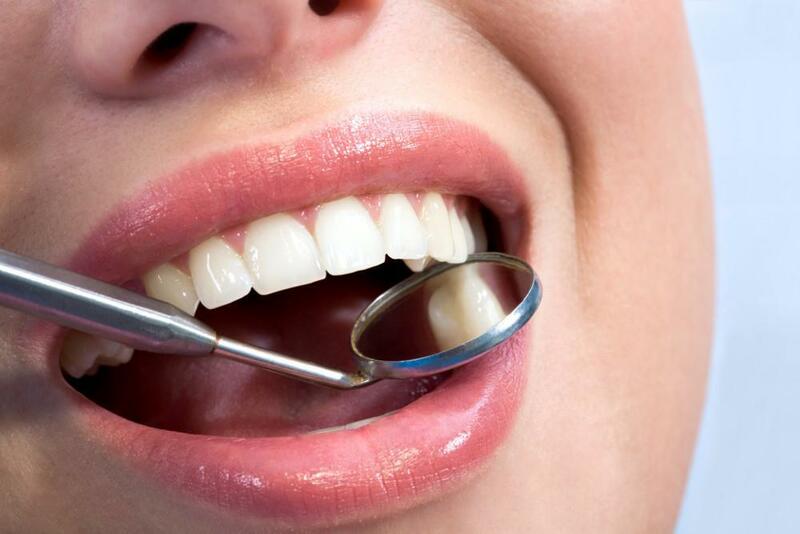 Part of maintaining a healthy smile is regular teeth cleanings. So before your life gets too hectic, schedule your next appointment soon. Teeth cleanings every 6 months will ensure any problems are caught early on, preventing the need for more invasive and costly treatments. Are you ready to put your best face forward in a highly competitive Digital Age? The AACD reports that people with a flawed smile are viewed as less confident and less attractive compared to those with perfect teeth. You have the power to influence others’ perceptions based on social media images, and those which showcase a healthy smile project beauty, confidence and happiness. NYC cosmetic dentist Dr. David Blaustein offers a range of treatments – including laser teeth whitening, dental veneers, Invisalign and gum contouring – to help college students boost their self-esteem and future career possibilities. 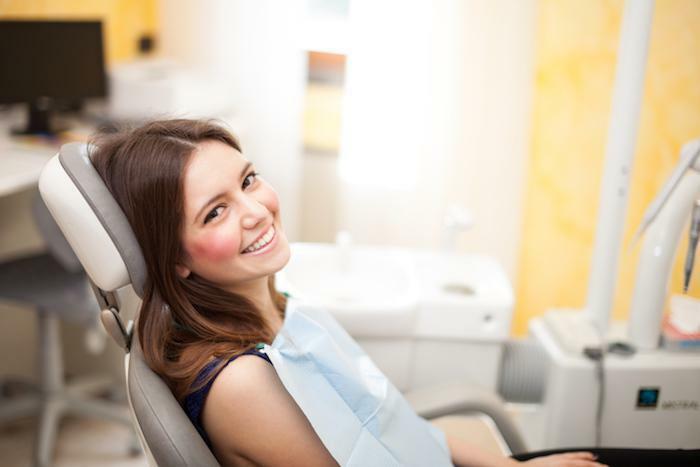 To learn more about our cosmetic dentistry services or to schedule a consultation, please call Chelsea Dental Aesthetics, conveniently located in midtown Manhattan, at 347-618-6544.